Expertise: photography, lighting technician, photoshop, stock photo research, styling, casting, location scouting, story board artist, design, video and video editing. About me: As an advertising professional with extensive photography experience, I have been instrumental in creating marketing collateral that not only elevates the brand, but renders positive gains. My experience has been in a wide range of photographic services and styles including commercial catalog, e-commerce, editorial and lifestyle. Working with a plethora of teams from creative to marketing has enabled me to evaluate the various needs from all viewpoints and successfully accomplish the most challenging of assignments. 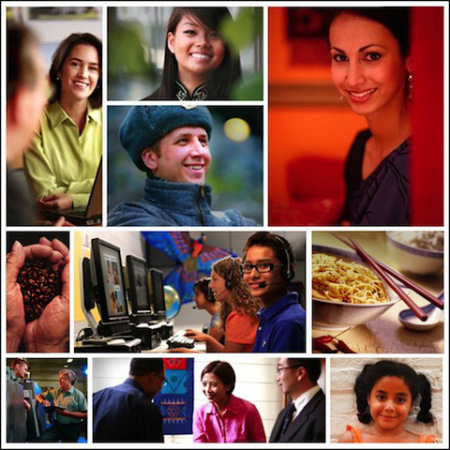 I’ve lived and worked in New York, Washington DC and Harrisonburg VA for Rosetta Stone. I currently reside in Crozet, VA and I’m available for assignments locally, or abroad. I am seeking photographic-related work that is challenging and rewarding.